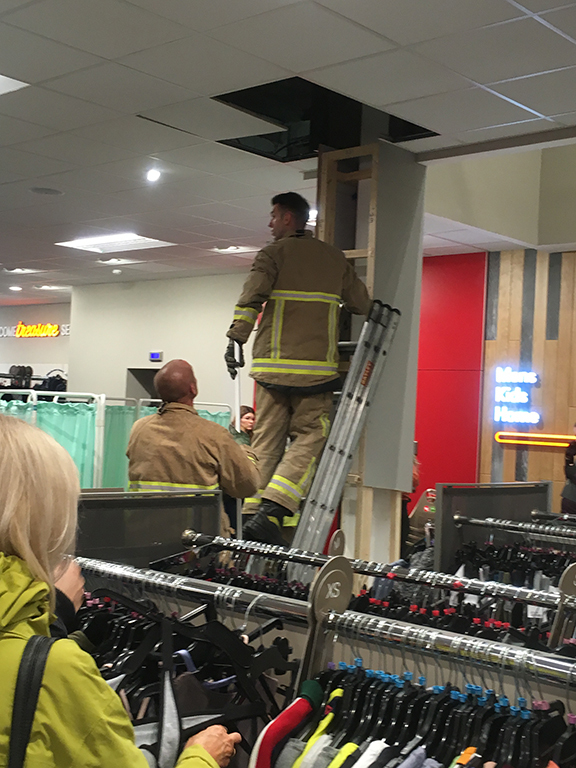 An 8-year-old girl had a lucky escape when she fell over the guard rail at the new TKMaxx store in Macclesfield’s Grosvenor Centre. The girl is believed to have been playing on the safety balcony rail – leaning over – when she fell. 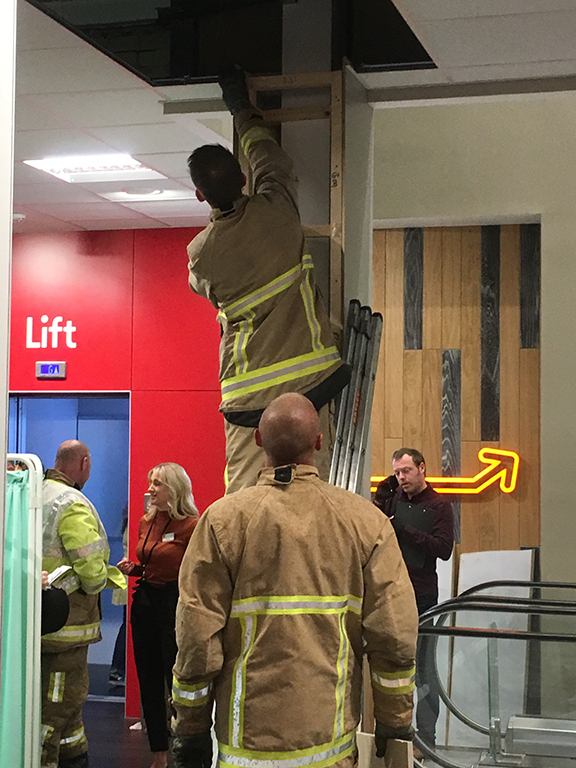 Fire and ambulances attended and members of Macclesfield Fire Brigade were able to extract the young girl who appeared to have become trapped between the first floor and ground floor ceiling. 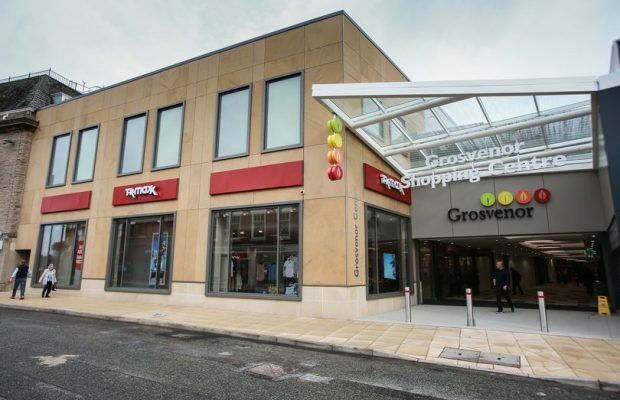 It is understood that the girl was taken to Macclesfield hospital but sustained no injuries.